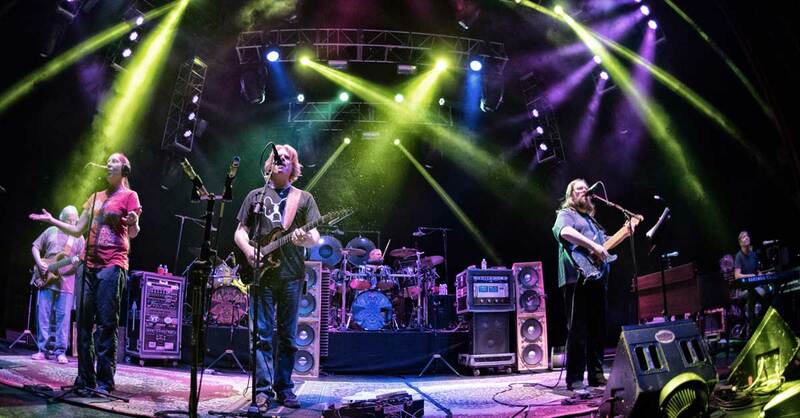 Performing to critical acclaim celebrating their 20th anniversary year in 2017 and over 2600 shows, Dark Star Orchestra continues the Grateful Dead concert experience. Their shows are built off the Dead’s extensive catalog and the talent of these seven fine musicians. On any given night, the band will perform a show based on a set list from the Grateful Dead's 30 years of extensive touring or use their catalog to program a unique set list for the show. This allows fans both young and old to share in the experience. 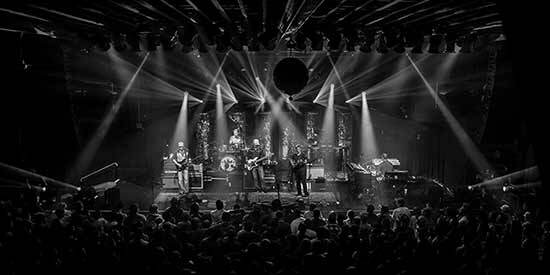 By recreating set lists from the past, and by developing their own sets of Dead songs, Dark Star Orchestra offers a continually evolving artistic outlet within this musical canon. Honoring both the band and the fans, Dark Star Orchestra’s members seek out the unique style and sound of each era while simultaneously offering their own informed improvisations.